Two Lorca Songs was commissioned in 1994 by the Central Bucks West Choir. 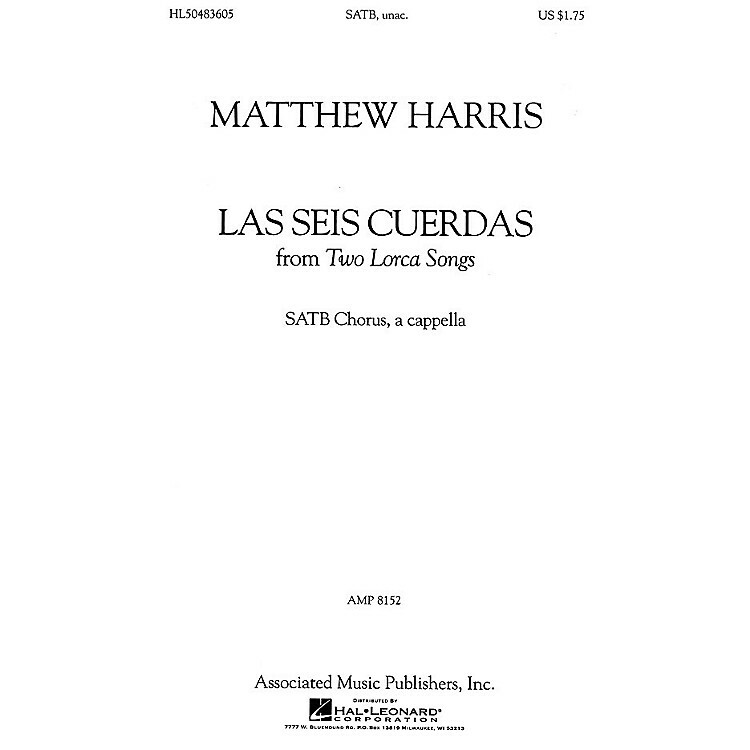 Las Seis Cuerdas was inspired by the poem's haunting melancholy. Crotalo, written for choral competition, is meant to display choral virtuosity.